 Wine Fusion Winery is all about the wine. We love wine and we know you do too. 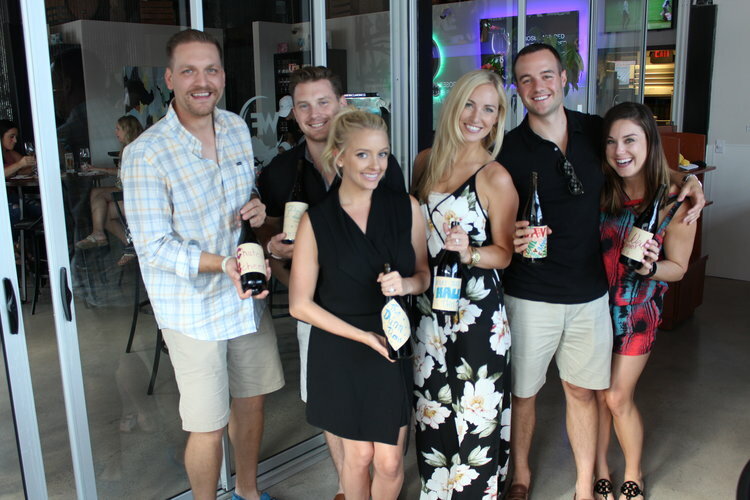 Our goal is a laid-back approach to the education of others about the most popular wines available for sale. 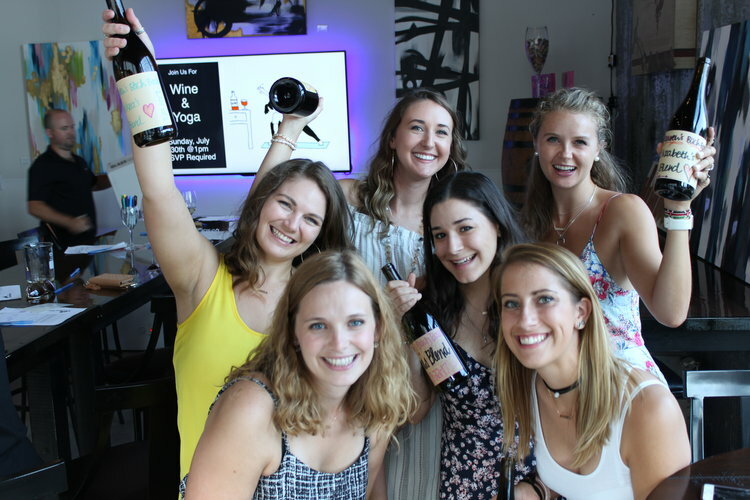 As opposed to a classroom setting, this is a hands-on tasting education where you will learn more about wine in general but will also learn how to create a perfect blend. An hour and a half class devoted to teaching, tasting, learning, and having fun. We will discuss the profiles of each wine and then let you decide whether you would like to create a white or red wine blend. After you choose you will then get to taste 4-5 different 100% varietal wines to use for your blend. Join us and find out firsthand what it feels like to be a wine maker for a day. After you have created your master blend, you then will bottle it, cork it and create your own label to take home and enjoy the fruits of your labor, literally. 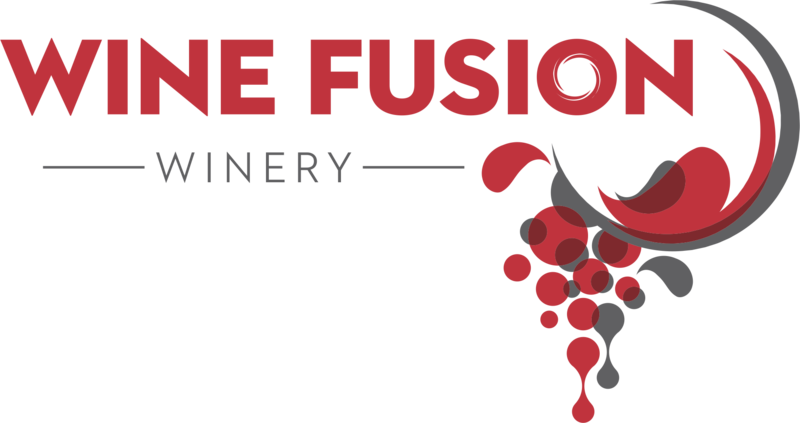 We offer a wine blending class that is like none other in the great State of Texas. Many people offer classes to make expensive 30 bottle batches but none give you the opportunity to make just one bottle, until now. We have scheduled classes every week, please visit our calendar to see our scheduled classes. The class is $65 per person plus tax and gratuity. 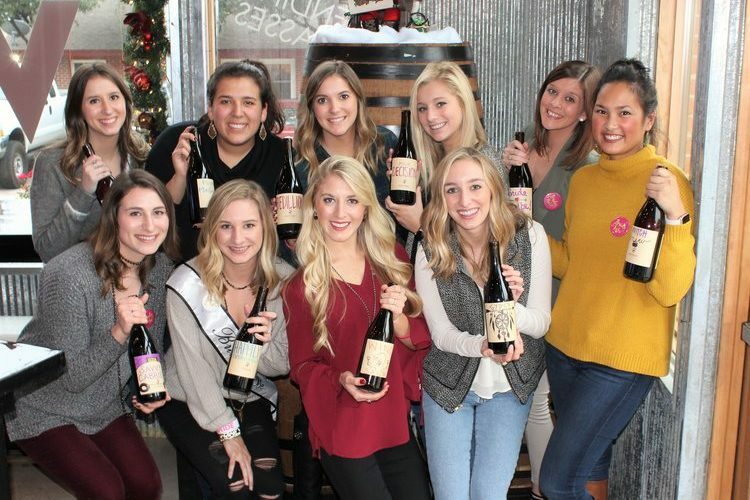 This includes all your tastings, a glass of your perfect blend, and the bottle of your very own wine blend to take home at the end of class. Our class lasts about 1.5 hours for small parties, and 2 hours for large parties. This unique experience is a perfect team building experience for corporate groups as well. We are available to host this class outside of our regular hours of operation. Call for details. 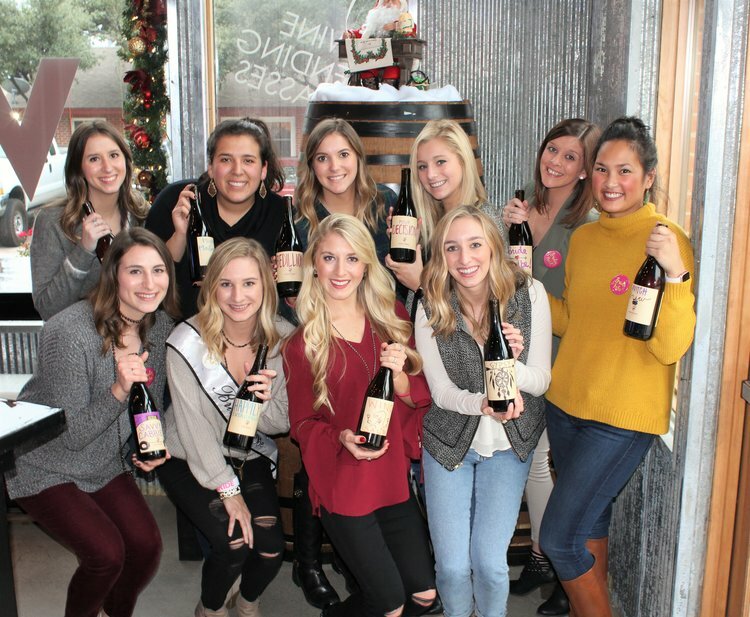 If you have a group of 8 or more and would like a private class, please call the winery to schedule your reservation. Groups of 7 or less should visit our calendar and pick a scheduled class. There will be a 20% gratuity added to all blending class final bills for your wine educator.